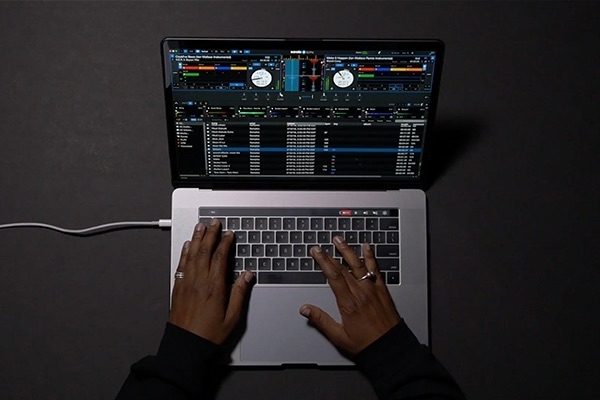 Serato Play is a fully-featured expansion pack for DJing with just your laptop - no Serato DJ Pro license needed. You now have the option to DJ without any hardware connected and access advanced features such as EQ, FX, Filters, your other expansion packs and more. The mixer panel within Serato Play gives you the ability to use on screen EQs and filters, as well as a crossfader, pitch and gain controls, and the sync function. 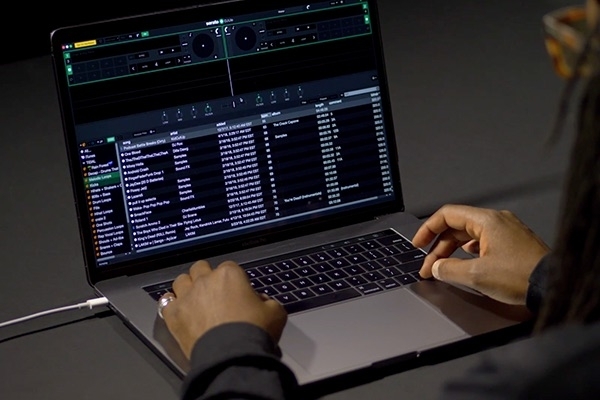 Serato Play gives you advanced functionality without the need for hardware. Hotkeys and split-cue monitoring open up a range of DJing possibilities. (Split cue only available with a headphones spillet cable, sold separately.) You’ll also get a deep level of settings customization and the ability to record your sets. Use all the functionality of Flip, Pitch ’n Time DJ, Video, and FX. You can also stream millions of tracks with SoundCloud and TIDAL directly in Play.